Dear Explorer, welcome to our website. 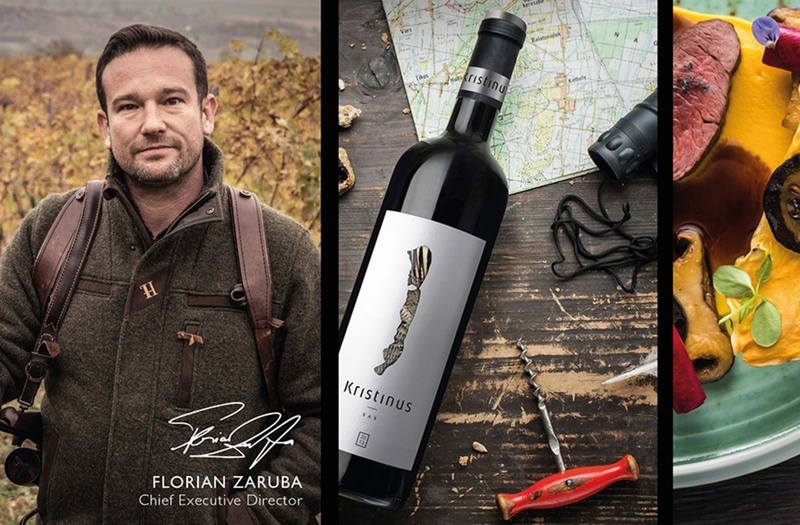 The Kristinus Wine Estate is looking for those who are open for more, who are seeking adventure in the glass, who crave excitement but who always want to remain in safe hands on their journey of discovery. Resting on the gentle slopes of Lake Balaton, Kéthely possesses the best we have to offer on this journey, also providing architectural, gastronomic and cultural delights. The flavours of the Balaton at Kéthely. Our Gastro Bistrot is the first restaurant in Hungary where the wines take the starring role in the menu: we recommend dishes to go with our wines, not the other way around. Our dishes are prepared using locally-grown seasonal ingredients, served in innovative combinations featuring special flavours, which you can enjoy in a modern, yet homely environment. Wine? Cinema? Of course! We offer a wine cinema or perhaps we should say Vinocino; what’s more, the first one of its kind in Hungary! Comfy armchairs, delicious red and white wine, and, of course, rosé to accompany recent blockbusters, together with the right choice of snacks. Follow us on Facebook to keep up to date with what’s showing. We can also organise private screenings for groups. Homemade tapioca chips with sauce, Kristinus and the silver screen - a new type of experience in Kéthely, Hungary. If you want to share the Kristinus experience with a large group, our event rooms offer the ideal environment for corporate events. The functional space can be arranged on request to accommodate up to three hundred people. Hold your performance, conference or wedding here and a whole winery will be at your service. We can arrange entertainment programmes and musicians for your event on our open-air stage. Our small conference room can host business meetings and presentations. Naturally, as well as providing the venue, we can complete your important events with our catering and wines.